Arbour Volkswagen, Your Satisfaction Is Our Mission! 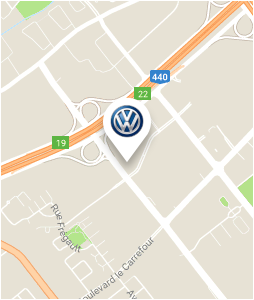 Welcome to Arbour Volkswagen, your number one dealership in Laval for the purchase of a new or pre-owned Volkswagen vehicle, or for the service and repairs of your current VW vehicle. At Arbour Volkswagen, you are always the priority, and we will be able to surpass your expectations with every visit. At Arbour Volkswagen, you will always be amazed by the quality of our customer service, especially when you come to meet us for the purchase of a new Volkswagen vehicle. 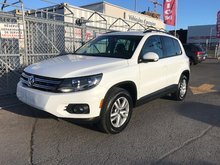 We have a large selection of new Volkswagen Tiguan, Volkswagen Atlas, Volkswagen Jetta and Volkswagen Golf models to offer our customers in Laval and Montreal, and our team of sales representatives is dedicated and always willing to help you. Arbour Volkswagen also offers you a wide selection of high-quality Volkswagen Certified Pre-Owned vehicles that offer a number of benefits including generous extended warranties, a comprehensive inspection that ensures unparalleled reliability, and roadside assistance. 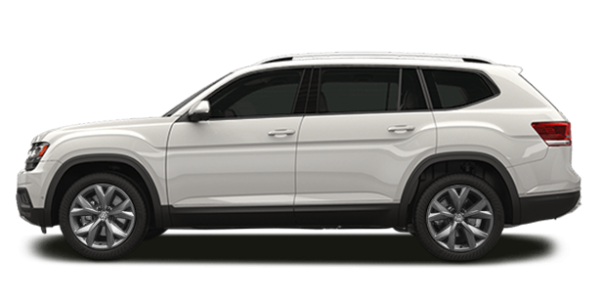 And when you find the Volkswagen vehicle that's right for you, you'll get great financing and promotions that make your next Volkswagen a lot more affordable than you think. When you come to Arbour Volkswagen to service or repair your Volkswagen vehicle, you're always treated with respect and courtesy and are guaranteed to receive a level of customer service that is always able to surpass the expectations of our customers. 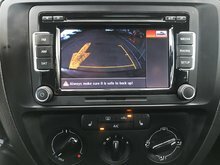 We also offer a wide range of Volkswagen Original Parts and Volkswagen Original Accessories as well as many other services such as detailing. Come in today to Arbour Volkswagen and discover why our customers are so loyal. We look forward to welcoming you.